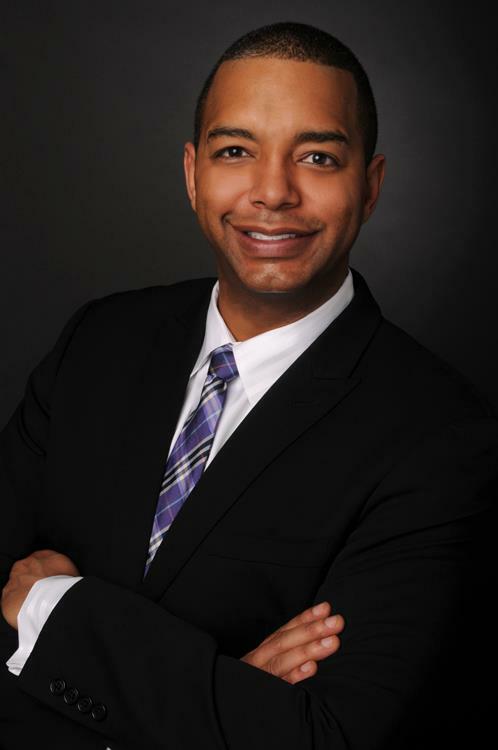 Quinn Washington is the founder and CEO of the Quinn Washington Public Relations Agency. In addition, Quinn works with Epicurean Catering Denver in Business Development and Sales and as a Network Relations Consultant at BarScenes. Denver. One of Quinn’s passions is to positively impact his local community by volunteering with numerous local and national nonprofit organizations. The following are just a few of those organizations. Co-Founder: Children’s Diabetes Foundation Young Professionals. Young Professional, Quinn Washington, has always been one of the most pleasant and impressive young “do-gooders” out there. Referred to as “the new guard” of philanthropy, today’s young professional groups are computer and social network savvy. They appear to be fearless, creative and can add their own fresh spin on events – plus bring in the record crowds! Some are the children of well-known benefactors in town – and some just started leaning towards human causes early in their life. For Quinn, the son of prominent community leaders Dr. Reginald and Faye Washington, becoming an active member of the community came naturally from both ends of the spectrum. Quinn is a 4th Generation Coloradan and Graduate of CU Boulder. He is also a graduate of Impact Denver by the Denver Metro Chamber of Commerce and a graduate of the Leadership Program of the Rockies. Quinn is an avid skier, and Colorado’s biggest fan.